This page contains old batch numbers. For bottles that are currently selling, please see the 3rd party lab tests page. Allergen Notes: This product consists of Vegan Softgels made with Seaweed Extract and Algae Oil. The information sheets above show that the product is Vegetarian and Vegan. The product is free of Gluten, Milk, and many other common allergens. If you have an allergy, please read through the above allergen documents carefully before taking this product. 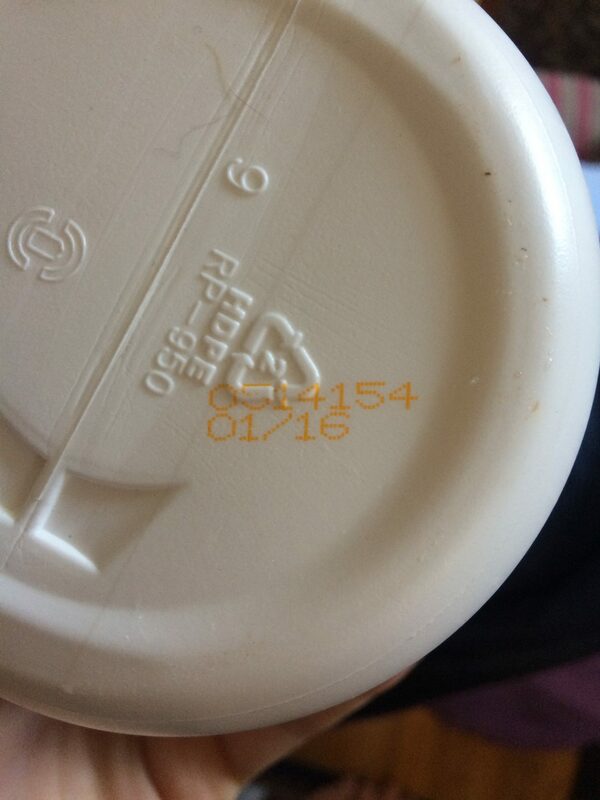 Notes: This batch changed from plastic bottles to glass bottles. A white hexagon-shaped box is also included in product packaging. Due to customer demand, the 90-count size was eliminated and replaced with the 180-count size used in previous batches. Notes: I was a bit confused about the Microbial Test result for the analyte labeled “Enrichment” and got this response from Karine Aylozyan, the QA/Technical Director at Micro Quality Labs: “Thanks for the email. I hope you had a nice weekend. The product is in spec. The enrichment is tested to determine low level contamination that might be in the batch. In this case, we are seeing a gram positive bacilli which is usually associated with natural ingredients. Your total plate count is <10cfu/gm so there isn’t any concern. 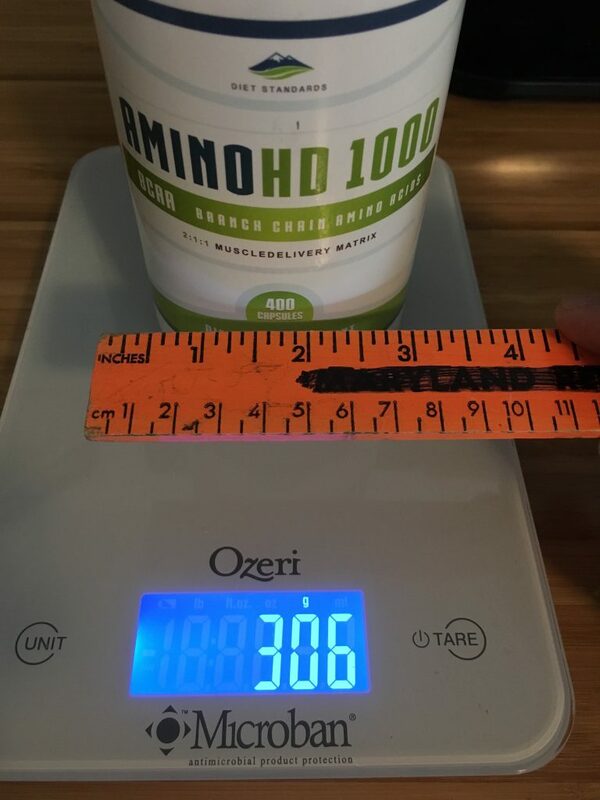 However, as the enrichment testing is performed for OTC products and not is not required for the dietary world, we will remove and resend to you attention to avoid any confusion from other parties that might not understand the results.” Basically, the lab had run an extra test that was not needed for dietary supplements. It came back within specification. I did not follow up and post the revised report since the posted report above is more detailed than the revised version they would have sent me. Allergen Notes: This product consists of Vegetarian Softgels made with Carrageenan (a type of seaweed) and Algae Oil. The information sheets above show that the product is Vegetarian and Vegan. The product is free of Gluten, Milk, and many other common allergens. If you have an allergy, please read through the above allergen documents carefully before taking this product. 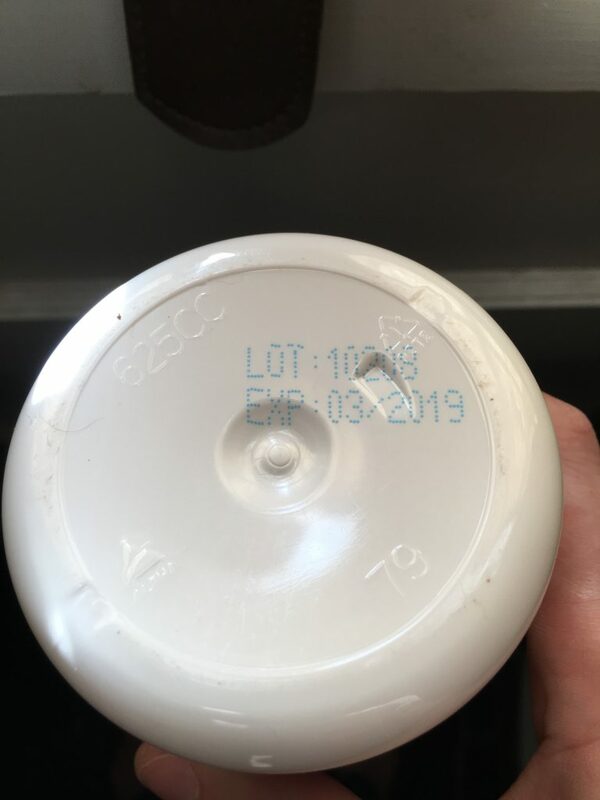 Notes: Previous lot numbers included Flaxseed Oil, had larger softgels, and included a 180-count bottle size. Many of our customers requested easier-to-swallow softgels, so this batch has softgels that are half the size of the original version. Flaxseed Oil has been dropped from the formulation for this batch and future batches. Flaxseed Oil is a terrific source of alpha-Linolenic acid (ALA), which is great for overall health but not necessary for a healthy pregnancy. There are enough high-volume manufacturers of Flaxseed Oil (softgels and liquid oil) that it’s cheaper for our customers to buy a separate flaxseed oil than have us add it to our existing formulation. We recommend 2 grams of Flaxseed Oil daily as part of a healthy supplementation regimen. Several food products are also high in ALA, including Canola Oil, Soybean Oil, and Whole or Ground Flaxseeds. Allergen Notes: This product consists of Vegetarian Softgels made with Carrageenan (a type of seaweed), Algae Oil, and Flaxseed Oil. The information sheets above show that the product is Vegetarian and Vegan. The product is free of Gluten, Milk, and many other common allergens. If you have an allergy, please read through the above allergen documents carefully before taking this product. 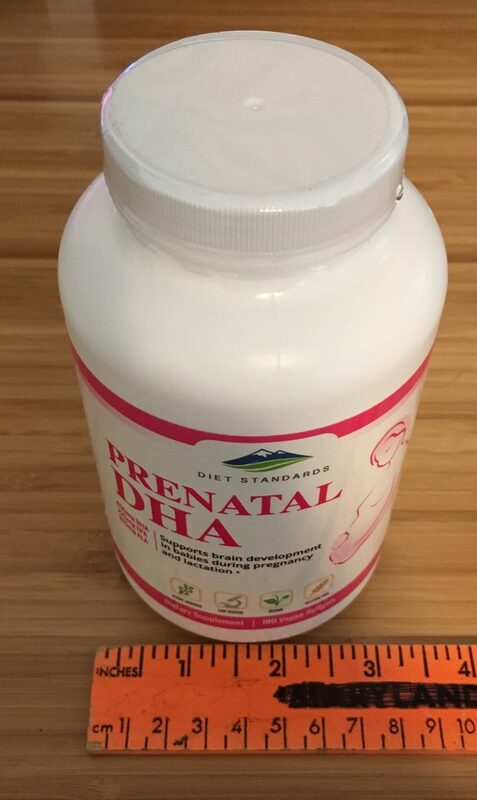 Notes: You don’t have to worry about heavy metals or contaminants in Diet Standards Prenatal DHA. It less of these compounds than the food you eat every day. A small (85 gram) serving of meat can legally contain 1,069 times as much arsenic as this product. 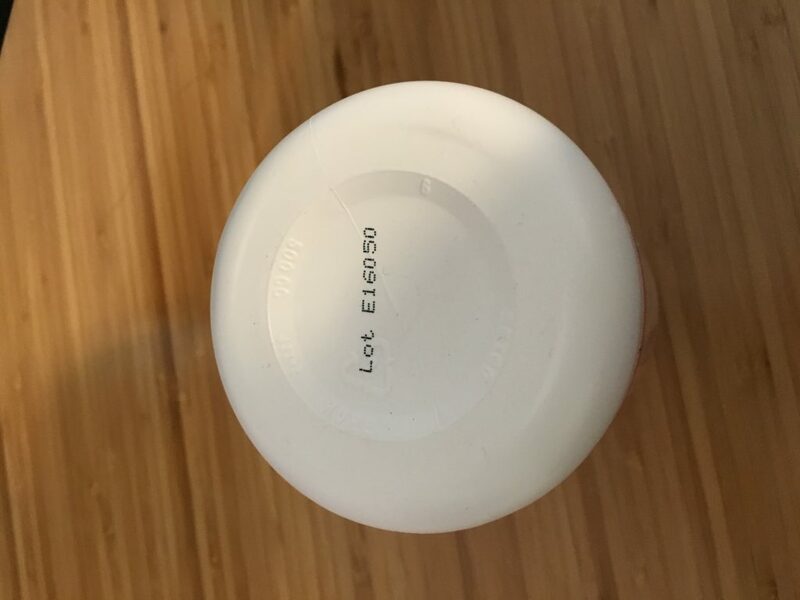 Arsenic Levels in this supplement are a very low 0.053 ppm. FDA Reports on Arsenic levels shows 0.066 ppm to 0.127 ppm for various rice products. The FDA allowable levels of arsenic are 0.500-2.000 ppm in meat products. This product is similar levels of arsenic as an organic rice snack. Since this product is taken at a much smaller doses than the amount found in most foods, the arsenic levels are even lower. 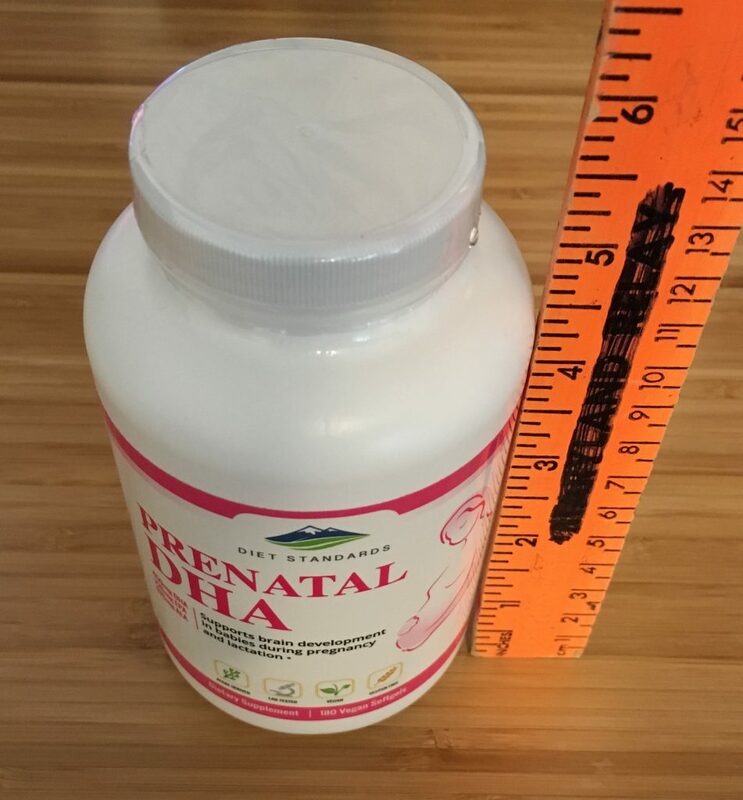 3 grams of this DHA supplement would yield 0.159 micrograms of arsenic where a typical 85 gram meat serving could legally yield as much as 170.000 micrograms of arsenic (1,069 times as much!). 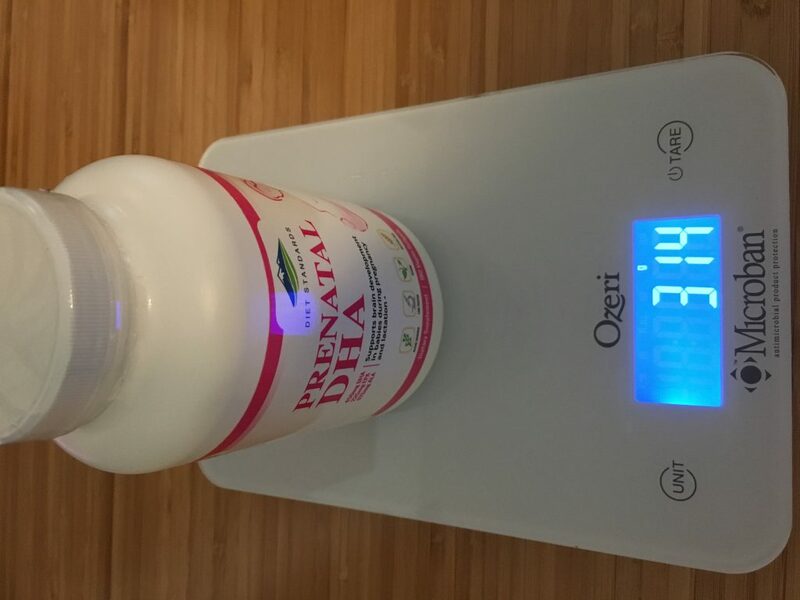 You would need to take 3,571 softgels of this product in a single day just to reach the recommended upper limit of lead intake. Lead levels in this supplement are a trace level of 0.007 ppm. The maximum allowable upper limit for lead intake in pregnant women is 25 micrograms/day. 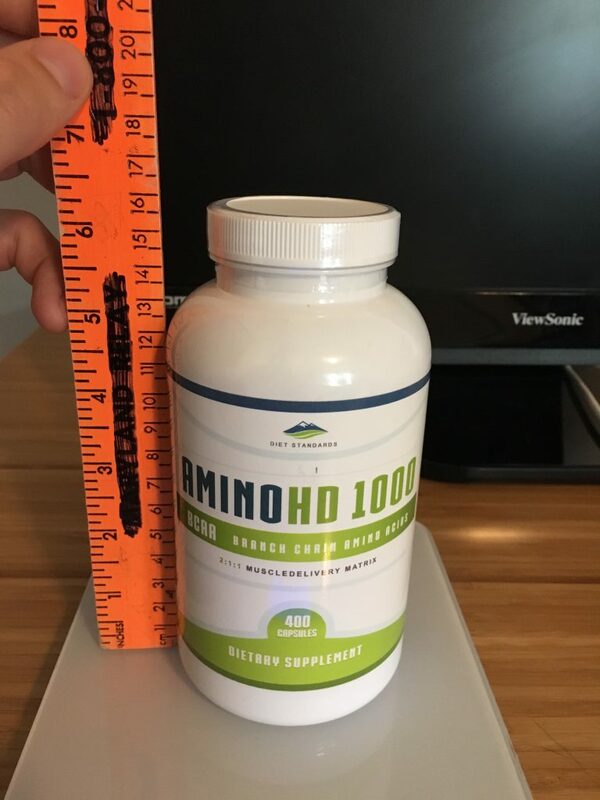 At the recommended intake of 3 grams per day this supplement would yield only 0.021 micrograms/day of lead, or just 0.084% of the daily upper limit.